Locksmiths you can count on for your Home. We provide friendly, reliable service. We show up when we say we will. When the situation is urgent, our fast-response mobile workshops are available 24 hours a day. 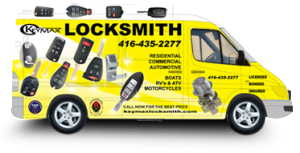 Keymax locksmith offers round the clock 24/7 emergency locksmith services in the GTA area. 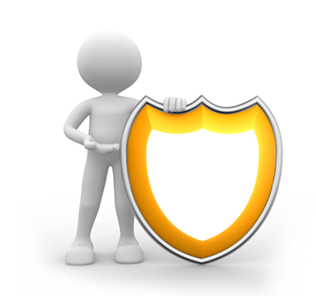 Call us any time and our professional locksmith technicians, equipped with a wide variety of products and solutions for your home security will be around to assist you. 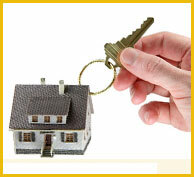 Keymax residential Locksmiths will provide you with a professional and personal service with guaranteed results. to your vehicle or wallet. Find out why other Locksmiths companies use Keymax. With over 15 years of experience ready to assist your every need. Trust the locksmiths, other locksmiths rely on when they want the job done right.